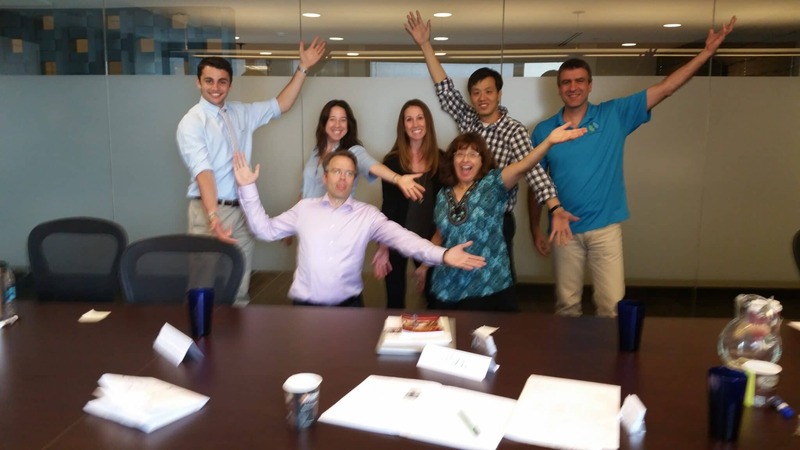 On June 18, 2015 in Chicago, IL a great group shared their deep fears of public speaking but by the end of the second day everyone said they were feeling much more confident. They were surprised at how much fun they had and how they had even enjoyed giving their speeches. This Chicago group developed strong bonds with each other and were thinking of staying in touch to share speeches with each other. The Fearless Presentations Public Speaking Workshop is centered on the philosophy is that we have to have right attitude to develop a new skill, we must learn the proper techniques to be a great presenter, and to practice the new skills. But, participants found that the biggest difference between this workshop and others they have attended was the Coaching provided by one of the Leaders Institute’s qualified and experienced instructors, Thanks again for leading our class, I loved it and your teaching style was terrific. It was a great experience, I truly appreciated your review and pointers! Just to name a few things the Fearless Presentation course covers is the power of stories and being persuasive without your audience feeling manipulated. 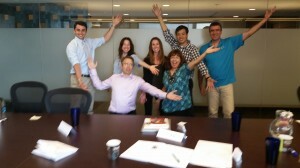 One of the key learning points for the group is to understand how important energy and enthusiasm is to a presentation.